Getting a car loan approval should not be as complicated as most dealerships make it. 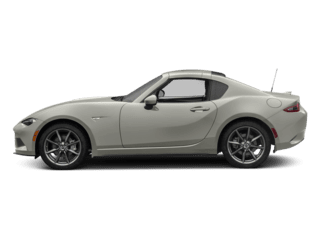 Our financing team at Team Gillman Mazda is here to help. So we’re going to break it to down for those wondering how to get approved for a new or used auto loan. 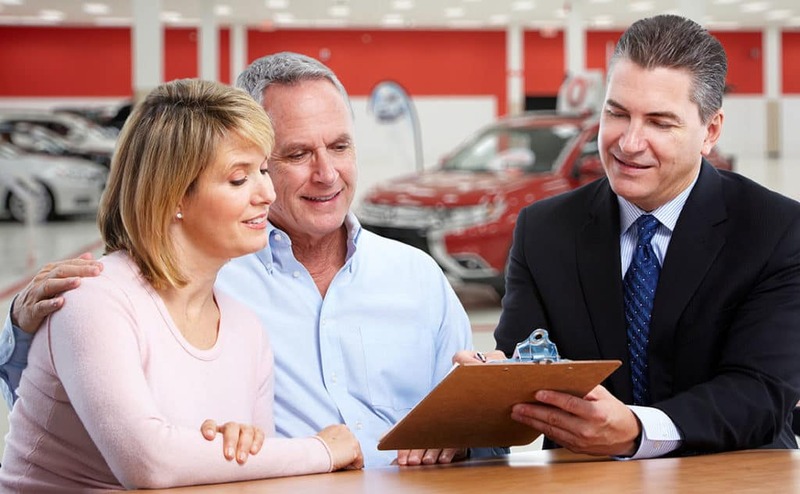 Read on to find out the top auto financing questions to ask your dealer. Do I Need A Co-Signer for My Auto Loan? Co-signers are not mandatory for most car loans. What matters most is your credit history and income. These numbers may seem trivial to you, even annoying. We get that. In reality, however, they are very helpful in judging ones ability, and likelihood, of defaulting on a loan. Its not good for the borrower, and its not good for the lender. Its a two-way street that helps protecting you from getting in over your head. Just in case, it might not be a bad idea to have a co-signer in mind, just in case you don’t get approved by yourself. 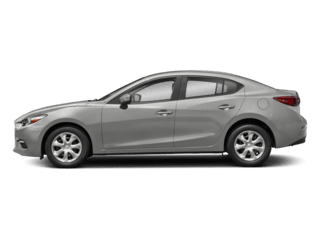 Does Team Gillman Mazda Offer Bad Credit Auto Financing? 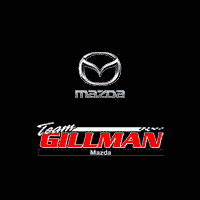 Getting approved at Team Gillman Mazda is easier than you may imagine. 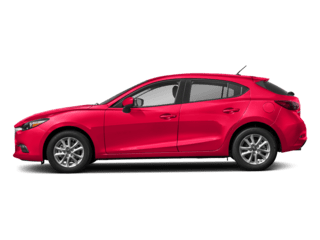 Mazda, like most other car manufacturers, is eager to help our customers build or rebuild their credit. 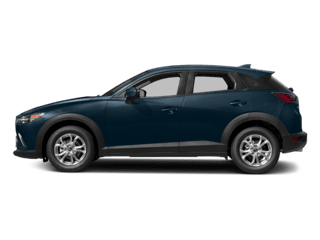 We offer a range of financing programs and deals exclusively through Mazda financing. 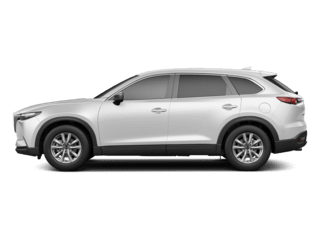 What Documents Should I Bring To Get Approved For A Car Loan? Coming to your auto dealer’s financing departments is key to your quick processing. Wondering whether you’ll be approved or not is one of the things customers stress most about. Knowing you’re prepared can help a ton! 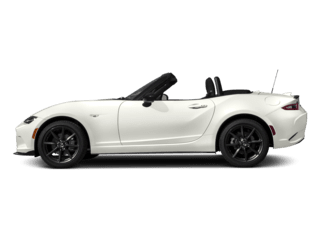 How Easy Is It to Get Approved For a Second Car Loan? Having a second or even third car is must-have for many families. Auto lenders look for several key factors when financing when you have loans for two or more cars at a time. Here are several. We recommend contacting your auto dealership financing manager for more details specific to your situation. Vehicle repossession can make auto financing very difficult. Luckily, it doesn’t mean game over for a future car loan. Getting approved for a car loan after repo may mean a significant down payment or a co-signer. 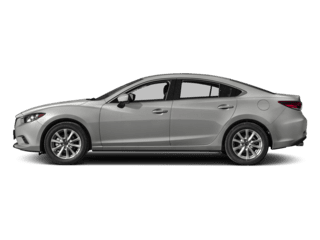 Speak to one of our Mazda auto financing managers to learn more. Visit our Mazda auto loan financing department in north Houston today to ask all your questions in person. 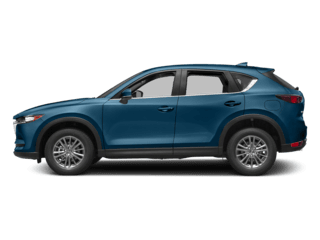 Our team of Mazda financing specialists is dedicated to helping customers better negotiate the approval process. Apply online, call, or visit today to learn more.